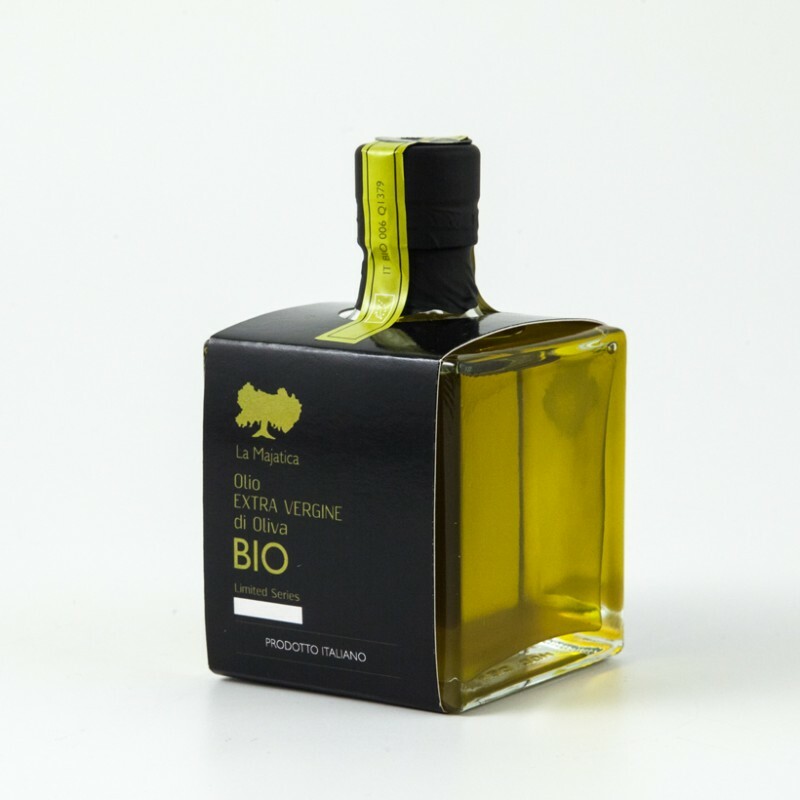 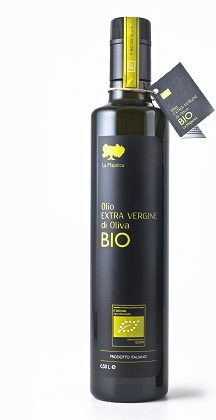 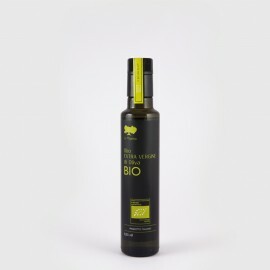 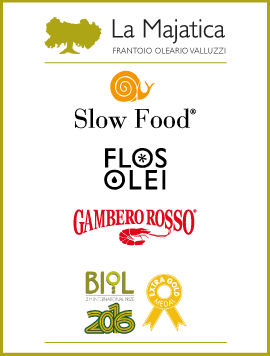 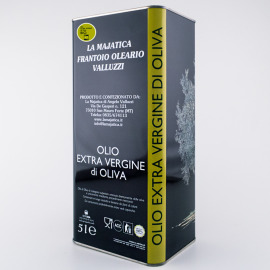 Organic Extra Virgin Olive Oil La Majatica 0,25 L - Special packaging. 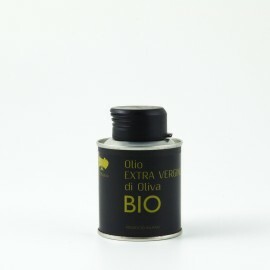 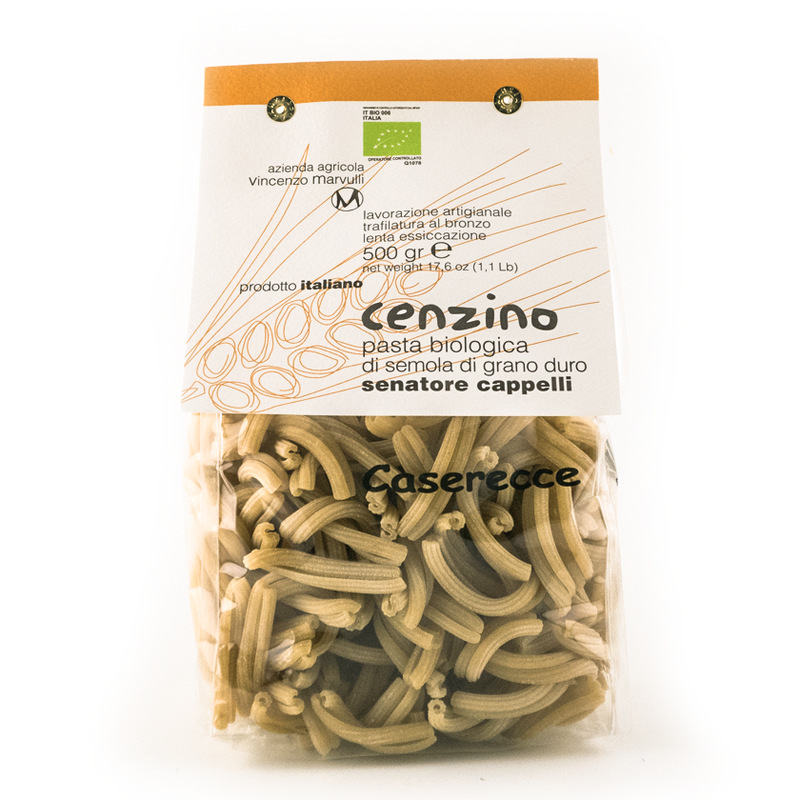 Ideal for seasoning weakly structured foods, which only need slight cooking. 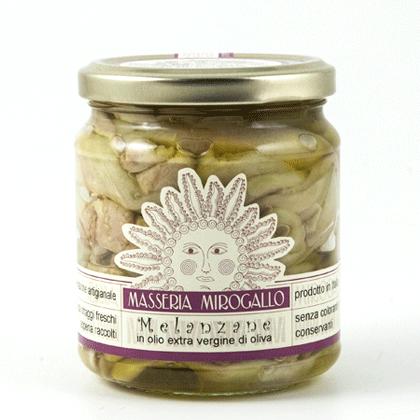 For fried vegetables and desserts. It is recommended raw on salads and seafood.